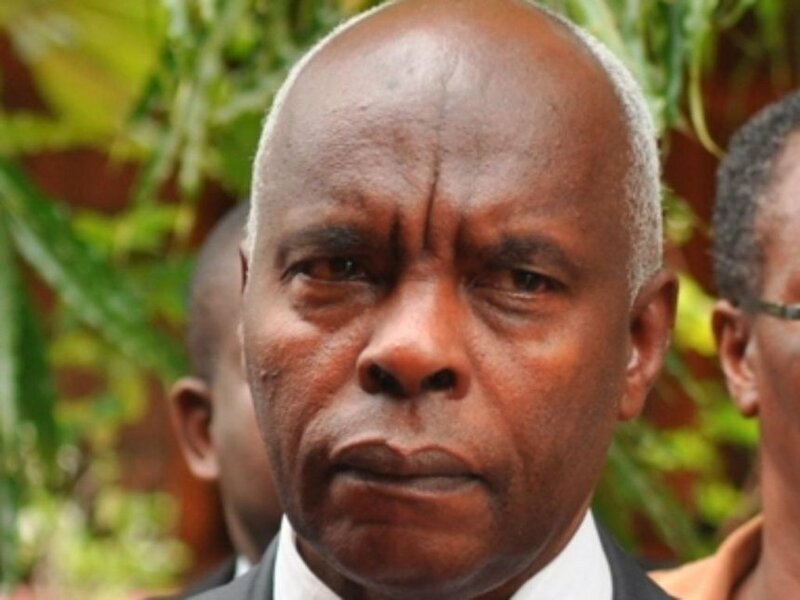 County bosses, led by Makueni Governor Kivutha Kibwana are seeking for the removal of term limits to allow them to contest for re-election beyond the ten year limit. A special committee, co-chaired by the Makueni boss, had drafted a document for a possible referendum on behalf of the Council of Governors for the removal of the ten-year term restriction. According to the committee, it is not viable to have MPs and MCAs allowed to vie as many times as they would wish whereas the county bosses are only limited to two terms in office. Although the proposal is at its initial stages, the committee which has only met once since its formation, is expected to formulate a clearer plan as they are expected to firm it up within the next two. Speaking on the matter, the chairman of the Council of Governors, Wycliffe Oparanya on Tuesday mentioned that he is yet to be given the report of the proposal but once he does, he intends to call forth all the governors to deliberate on one collective stand on the same. The eleven-team member committee is expected to hand in their proposal to the building bridges committee upon their completion. Other members of the special committee include: Meru Governor Kiraitu Murungi, who co-chairs with his Makueni counterpart, Joyce Laboso (Bomet), Anyang’ Nyong’o (Kisumu), Amason Kingi (Kilifi) and Charity Ngilu (Kitui) together with Francis Kimemia (Nyandarua), Paul Chepkwony (Kericho), Ali Roba (Mandera) and Cornel Rasanga (Siaya). Last year, the CoG backed the referendum calls to change the Constitution on condition that the changes would increase allocation of cash to the counties. Additionally, the special committee seeks to have the counties allocation be increased to at least 45 percent as opposed to the current 15 percent , based on the current national budget. Do you have a story you want told? Do you know of a sensitive story you would like us to get our hands on? Email your news TIPS to news@kahawatungu.com Also WhatsApp 0708677607 with your news tips.